System Restore is an invaluable tool that restores Windows back to an earlier date. The utility enables you to undo system changes. However, System Restore doesn’t always work for some Windows users and returns an error message stating: “System Restore did not complete successfully.” That error message can include the 0x800700b7 code. The 0x800700b7 error can be due to antivirus software interfering with System Restore or incomplete software installations leaving invalid registry entries. 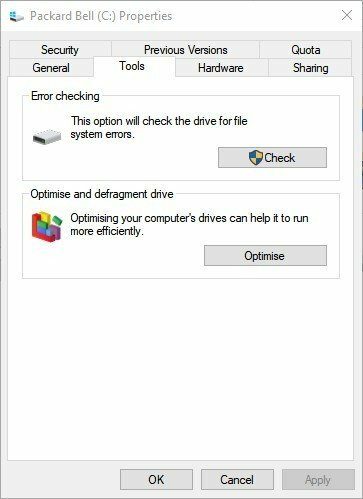 Windows might have some corrupted system files that need fixing to resolve the 0x800700b7 error. Here are a few potential fixes for the 0x800700 error more specifically for Windows 10. First, check that you’ve fully installed all recently downloaded software. Open all the installers for recently downloaded programs to fully install them. Furthermore, make sure you select the full installation settings. You might have left out optional software components from some programs with custom installation options. If so, reinstall programs that you haven’t fully installed. To repair corrupted system files, run the System File Checker utility. That’s a utility that scans for corrupted system files. You can utilize the SFC via the Command Prompt as follows. To open the Command Prompt, press the Win key + X hotkey. Select Command Prompt (Admin) from the Win + X menu. 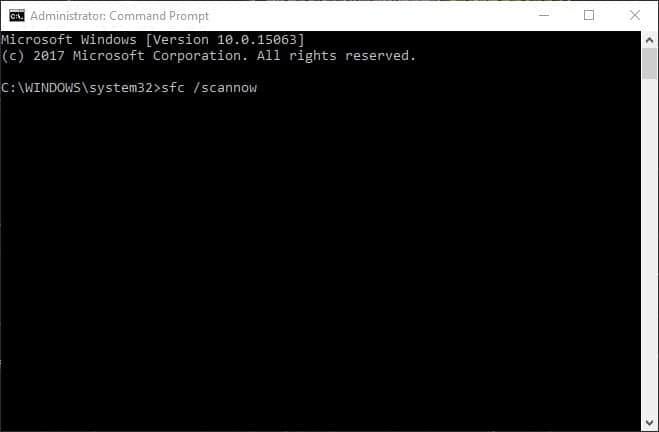 Next, enter ‘sfc /scannow’ in the Command Prompt. Press the Return key to initiate the scan. The scan will probably take no longer than 30 minutes. If SFC repairs files, the Command Prompt will state, “Windows Resource Protection found corrupt files and successfully repaired them.” Restart Windows if the SFC does fix something. You can also fix corrupted file systems with the Check Disk utility. To open Check Disk, press the File Explorer button on the Windows 10 taskbar. 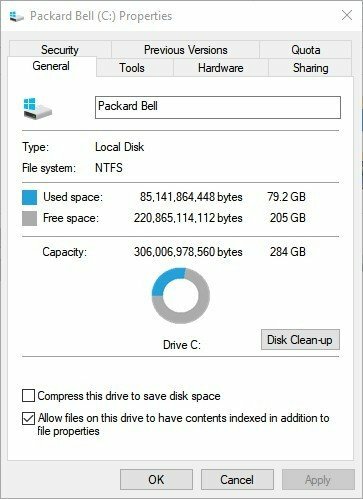 Click This PC on the left of File Explorer’s window. Right-click the hard drive icon and select Properties to open the window directly below. Press the Check button on the tools tab. Then press the Scan drive button to initiate the scan. Check Disk might then fix some corrupt entries. If it does, it might also request that you restart Windows. Safe Mode is a great troubleshooting mode for Windows. System Restore might work in Safe Mode. If it works in Safe Mode, you can then also restore Windows to a date when System Restore was working fine. This is how you can restore Windows via Safe Mode. First, press the Power button on the Start menu. 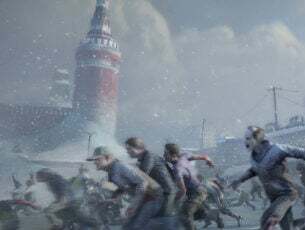 Hold the Shift key and then select Restart. Windows will reboot and open its Advanced Startup Options. Press the Troubleshoot button and select Advanced options to open further settings. Select Startup Settings and press the Restart button to reboot. Press the 4 key to start Windows in Safe Mode. Enter ‘System Restore’ in Cortana’s search box. 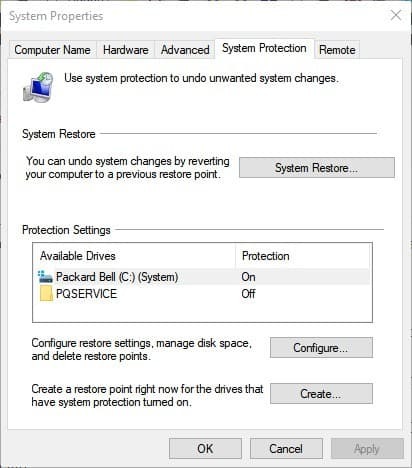 Select Create a restore point to open the window directly below. Press the System Restore button to open the window below. Now select Choose a different restore point, and click the Next button. Select a listed system restore point, and press the Next and Finish buttons. Third-party anti-virus software can block System Restore from accessing flagged files. As such, disabling anti-virus utilities can also be a potential fix for the 0x800700b7 error. That’s especially the case for Norton anti-virus software which blocks System Restore from making any changes to the utility. This is how you can switch off the Norton Tamper Protection setting. First, right-click the Norton system tray icon and select Open Norton. Press the Settings button at the top right of the window. Deselect the Norton Tamper Protection option under Quick Controls if it’s selected. Then select Permanently from the Select Duration drop-down menu, and press the OK button. 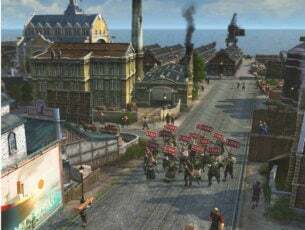 Press Close to exit the Settings window. Aside from Norton software, you can usually switch most anti-virus software off via their system tray context menus. Right-click the anti-virus utility’s system tray icon and select a disable or turn off option on its context menu. 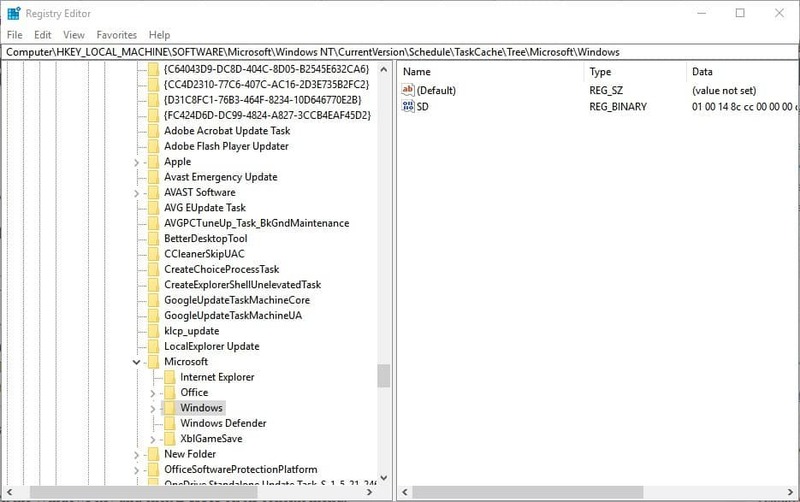 Alternatively, you can also remove the anti-virus software from the Windows startup with the Task Manager’s Start-up tab. Deleting the Task Cache key from the registry has fixed the 0x800700b7 error for some Windows users. Open Run by pressing the Win key + R, enter ‘regedit’ in the text box and click OK to open the Registry Editor. Navigate to this registry path: HKEY_LOCAL_MACHINESOFTWARE > Microsoft > Windows NT > CurrentVersion > Schedule > TaskCache. First, back up the TaskCache registry key. Right-click TaskCache and select Export on its context menu. Enter a title for the backup file, select a folder for it and press the Save button. Next, navigate to HKEY_LOCAL_MACHINESOFTWARE > Microsoft> Windows NT > CurrentVersion > Schedule > TaskCache > Tree > Microsoft > Windows in the Registry Editor. Right-click the Windows key and click Delete on its context menu. Press the Yes button to confirm, and then you can close the Registry Editor. Restart your laptop or desktop. 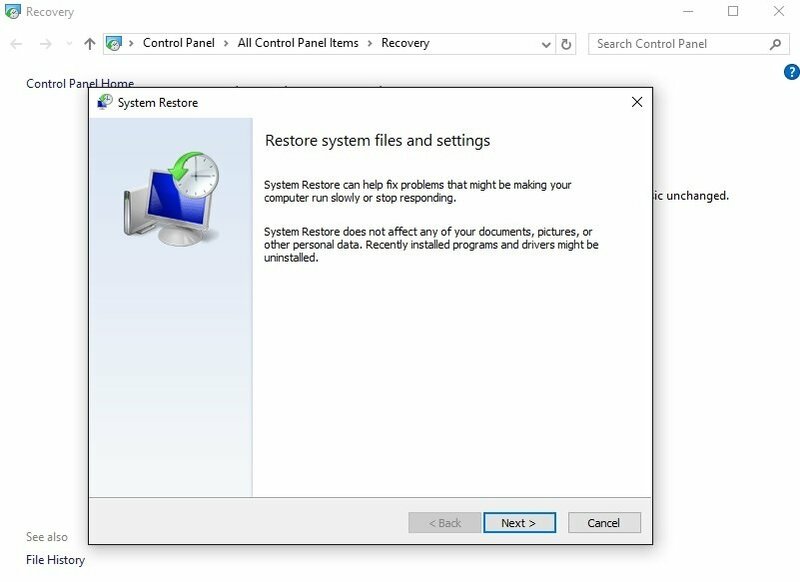 Those are a few remedies that might kick-start System Restore so that you can revert Windows back to previous dates once again. 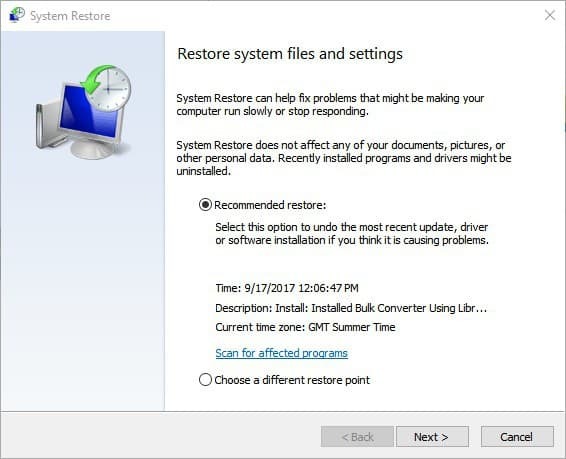 Check out this article for some more general System Restore fixes.